Delicioso. 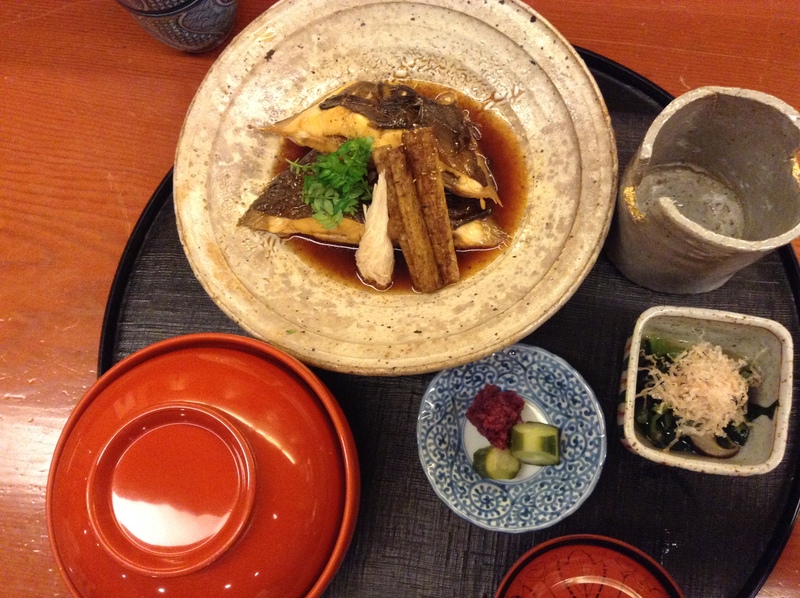 As with all of your other visits to Nihonbashi Yukari, everything looks amazing, that anago! Thanks for sharing, Yukari. 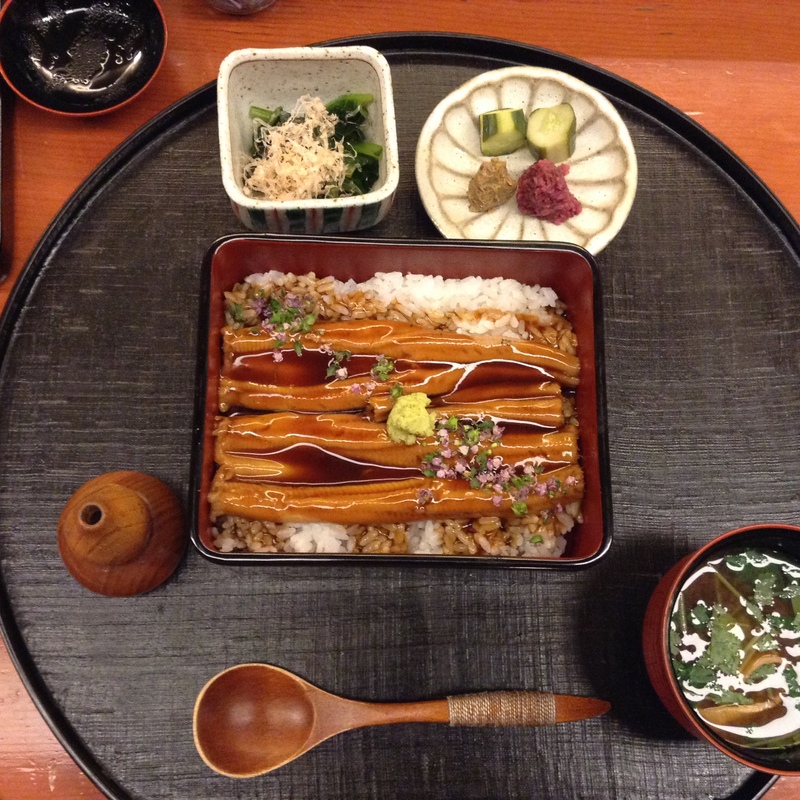 We have to go here together next time you are in Tokyo! Absolutely. Top of the list! Arigato for the kind words. Most upscale depachika should have it. 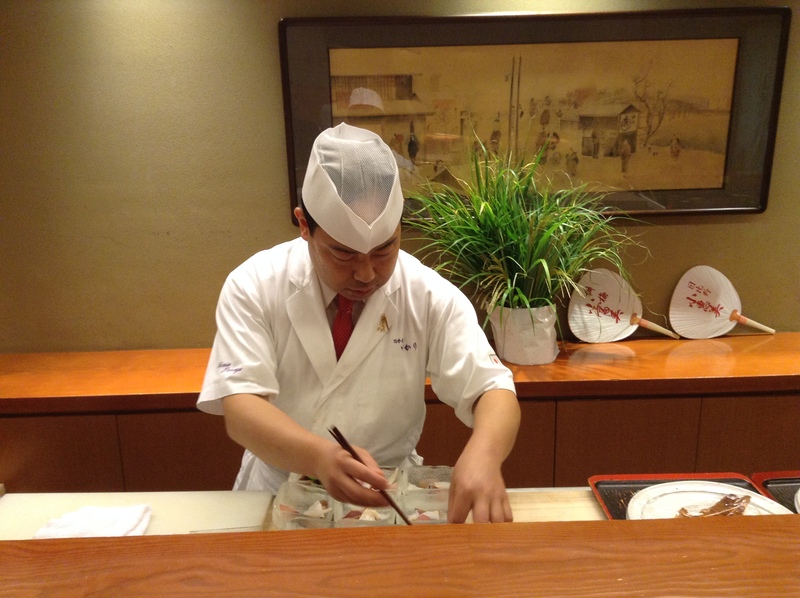 I thought I saw it at Nihonbashi Mitsukoshi. Best is to have your hotel concierge call before you go to a store to make sure they have it. Good luck sourcing it!